Opening a beauty/hair salon requires $8,000 to $20,000 of the initial capital. The payback period varies between 3 - 7 months. In terms of everyday life, beauty salons occupy most of the household services market share. The growth potential of this type of business depends on the features of your target market and any population changes. 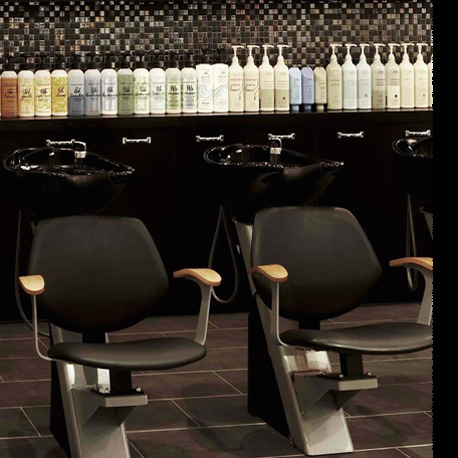 Revenue growth among beauty salons reaches about 3% annually. As for the human factor, the labor index of this business is going to grow by 15% until 2020. - Value-Based Haircare: the price policy is rather affordable and democratic. The availability of coupons and numerous discounts make it even more attractive. Usually, they offer “fast and furious” services. If you don’t have time – you’re welcome! The appointment is done on a walk-in basis. It sometimes leads to the waiting lines. Haircuts are provided for both genders and all ages. Salons of this type suggest quick coloring and facial waxing (rarely). As a rule, such establishments consist of only 1 - 2 work sits and are located in the residential districts. - Student Salons: are not that popular and spread. Their goals are based mostly on the educational needs of the personnel of a so-called cosmetology beauty schools rather than on commercial ground. Of course, all of the students have to pass several practical exams beforegetting “on the floor." - Up-Scale/Hairdressing Salon (Spa): the most typical and developed salon’s type. They’re all privately owned. The owner (or group of owners) buck for making big money. The higher overhead expenses result into the higher prices, but the services are still available for masses. All they try to do is to exceed the clients’ expectations by providing the latest trends which are all the rage. The professional level of this category’s personnel is rather high. There is no way of being served without time scheduling and appointment. Advanced cosmetic procedures and nail services are added. 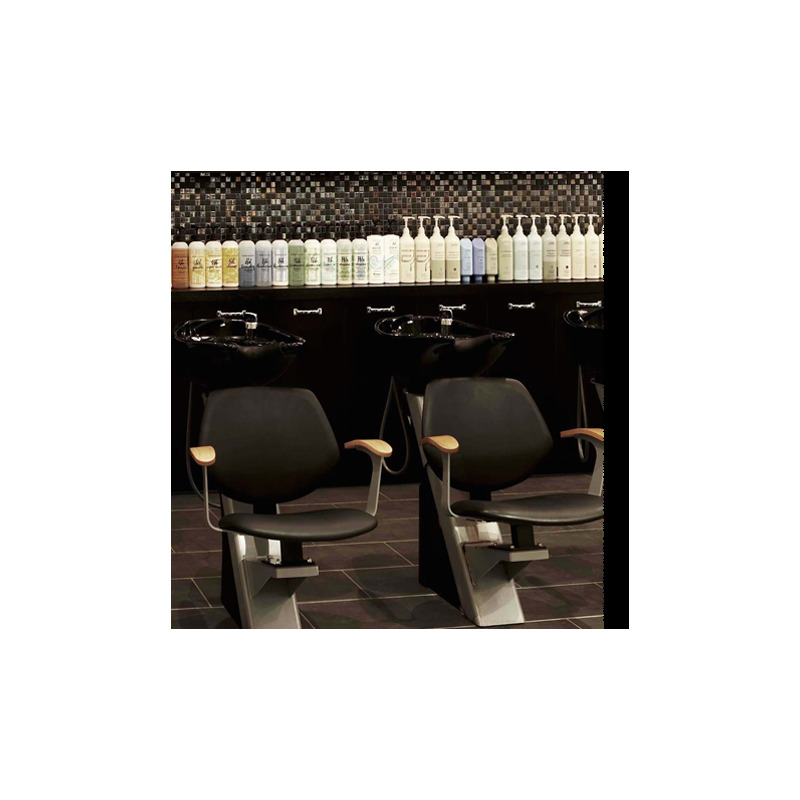 - Salon in a Store: those function on a franchise base (or are corporate-owned). These salons are basically found in the huge shopping malls somewhere in the city center. They’re created to ensure shoppers’ convenience and to complete the beauty shopping environment by raising the promotion rate. Both, walk-in and appointment time scheduling are available. According to numerous statistics, this type of beauty salons is considered to be the most visited and rated one. - Salon Suites or Booth Rental: the last but not the least. Occupying the space as large as a single room, their profits sometimes “hits the jackpot." The principle is built on a very tight customer-seller relationship. In most cases, salon suites are rented. All of the ideas, services, elements of design belong to its owner(s). Also, he/she defines the individual work schedule which is very unstable. This type is a great tax advantage for the owner as the booth rental is counted as a small business. The client base is often built of the most loyal customers and with the help of their references. - Revenue growth is expected to improve over the next five years, rising at an average annual rate of 3.2% to $58.7 billion by 2019. This will be driven by increases in per capita disposable income and declining unemployment over the five-year period. Higher disposable incomes will also lead hair salon customers to spend more on higher-value services such as manicures, pedicures, facials, hair modification treatments, and massages. - Industry profit is also expected to see gains which could encourage more new businesses to enter the industry. Profits have increased from 1.9% in 2009 to 5.7% in 2014. Continued profit gains will be mainly due to increased sales of higher-value products which have larger profit margins. Improving market conditions continue to increase the number of industry operators at an average annual rate of 5.5%, reaching 1.3 million operators by 2019. - This growing number of industry operators will drive employment growth. The improving job market will continue to contribute to higher enrollments at cosmetology schools. This continued trend, combined with the growth in new industry operators, has driven beauty salon employment upwards at an average annual rate of 3.8%, reaching 1.7 million employees in the five years to 2014. It’s hard to tell how much exactly an owner might spend on the starting equipment. This kind of business is too wide. One can spend thousands of dollars on the latest technologies to offer something more than just hair coloring, while another won’t buy anything but a shower. That’s why the costs for hair salon equipment may range from $0 (only booth rental will be paid) to $32,000 at a franchise. The cost depends on the type of hair salon, number of sits and suggested services. The question of raw materials costs for the beauty salon is rather subjective because of their range. While some elite salons spends few thousand dollars on Italian natural cosmetics and hair care, other can invest only $100 per month. fluid for curling and hair styling. On the whole, raw materials for this type of business are very cheap, so don’t worry about the expenses for this part. To rent a booth, you will need to invest about $1,000. Insurance, utilities and the business license for the establishment are already included into this price, so don’t worry. No matter if your hair salon is run as a a sole business or a franchise, you’ll have to pay rent, insurance, deposits and utilities. Thus, all fees can range up to $10,000. An attorney can be demanded for negotiating or reviewing the lease contract or franchise agreement. 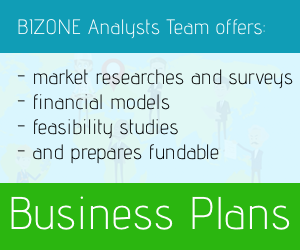 It will result into additional hourly cost from $250 an hour or more. The constant temperature in the salons is about 18 - 20 degrees C°. In the summertime, this temperature is generated by the ventilation, in wintertime - the heating system is involved. Most of the beauty salons have the central heating system (water or steam one): the radiators or heating batteries are used. The presence of such elements as heat, moisture, a lot of gaseous products causes the need for setting up the forced ventilation system when the number of working sits is at least three. In accordance with the sanitary norms and standards, the hairdressing salons with no less than 3 working sits must be equipped with the input ventilation; when the number exceeds 10 – with the supply-and-exhaust ventilation; for more than 20 working sits – with the conditioning and air heat system. As for the salons located in the residents, ventilation systems should be set separately from the building ventilation (for instance, in the basements with excellent sound insulation). The walls of salon’s premise is preferred to be in a light color (white, pink, beige, yellow) and of easily washable material. The floor should be smooth and cracks-free. The staff is obliged to undergo a medical examination once in 6 months. The quality of work and staff’s state of health depend on the appropriate lighting system. The best alternative is a natural light. The area of the window holes must be no less than 20%, the distance from the window to the opposite wall should not exceed 7 meters. Beauty salon management must install a protective shield outside the window for the direct sunlight defense. The special shutters also can be applied. Late evening work needs some artificial lighting. The sources of artificial light have to be protected via shades of matte glass or any other material capable of diffusing the luminous flux. Each workplace has to be provided with a local lighting (like with the wall sconces, set at a distance of 1.8-2 m from the floor). According to current legislation, you have the right to employ only professionals whose level is confirmed by the diploma of corresponding discipline. To prove their skills, the related certificates can and should be placed within the workplace. It adds up to overall salon’s credibility. 6. Cleaner - 2 persons (one per shift). You may prefer one cosmetologist instead of few nail care professionals along with skin care experts. 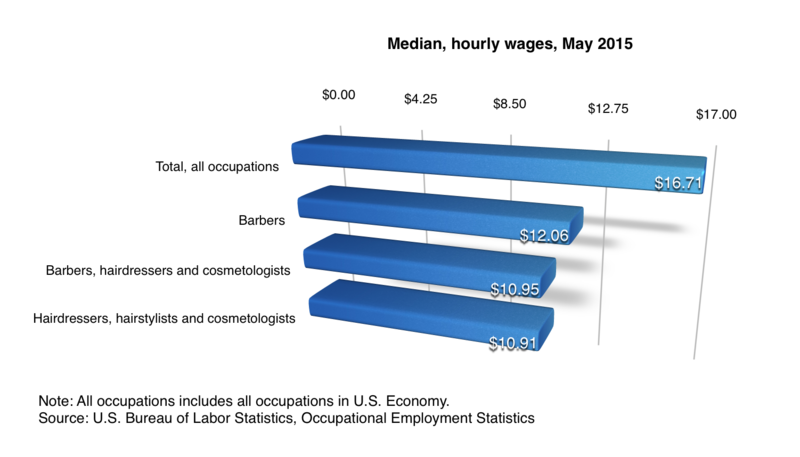 Beauty salon professionals usually gain $17,000 - $22,000 annually (median income). Special education, confirmed by a diploma. 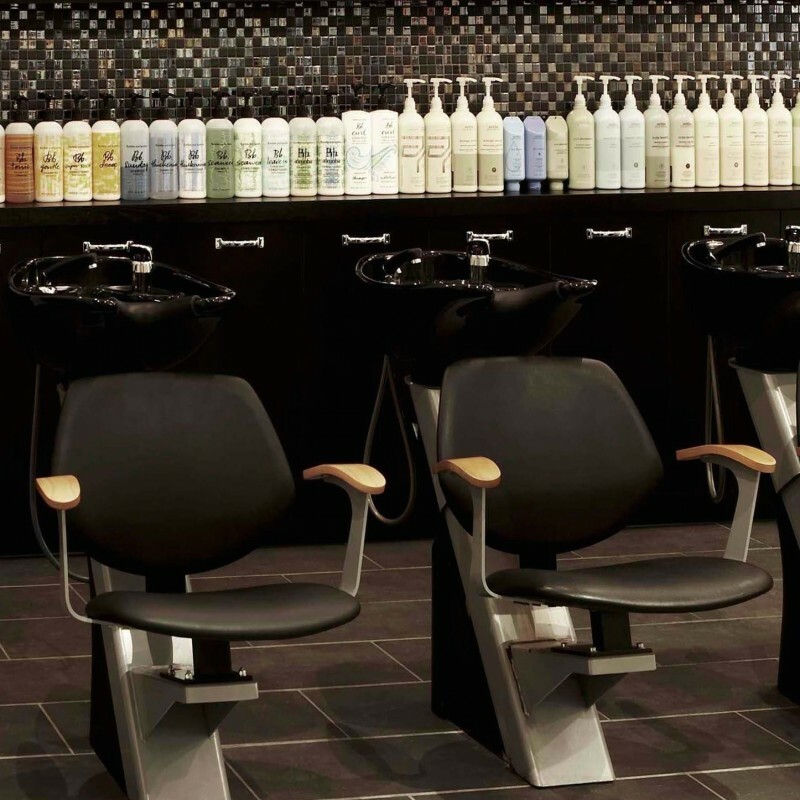 Experience for middle and top salons is a must. Many barbers, hairdressers, and cosmetologists work part time. However, some self-employed workers have long hours. Work schedules often include evenings and weekends?the times when beauty salons and barbershops are busiest. Those who are self-employed usually determine their own schedules. Many barbers, hairdressers, and cosmetologists work part time. However, some self-employed workers may have long hours. Work schedules often include evenings and weekends?the times when barbershops and beauty salons are busiest. Those who are self-employed usually determine their own schedules.